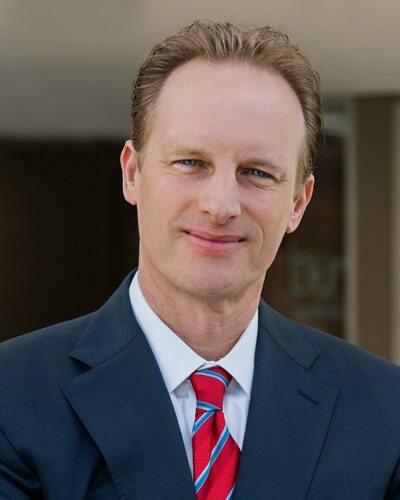 Sven D. Buncher has been practicing law since 1996 and is the founding and managing partner of Buncher Family Law. His unique insight on handling cases is due in large part to his extensive experience in family law and business litigation. Even when a dissolution does not involve a direct business matter, having that business experience helps to protect clients and avoid potential problems that might arise down the road. It also allows Sven to represent clients in defense of civil actions brought against them by their spouse outside of the family law court, such as claims for defamation, interference with business relationships, and so forth. Recognized by the State Bar of California as a Certified Family Law Specialist, Sven is one of only 1% of all California attorneys who are certified in this area. Hiring an attorney with this designation provides a deeper level of confidence, knowing that he has passed rigorous additional testing in family law and confirmed he has a certain level of family court experience. Prior to founding the firm, Sven gained experience working at both large and small law firms. He has taken the best aspects of both and incorporated them into Buncher Family Law. As such, Sven has developed a firm that provides the individualized attention of a small firm while having access to the resources of a larger one. In addition, Sven knows that instead of using a “cookie-cutter” approach to seemingly repetitive family law issues, it is imperative to approach each case with fresh eyes, as each matter contains novel factual and legal issues that should to be flushed out. Sven instills a firm culture of providing each client with the highest degree of legal representation through clear and open lines of communication, meticulous attention to detail, the relentless study of ever changing family law, and command of the art of persuasion. With an emphasis on individualized client service and careful case management, Sven and his team strive to minimize costs and maximize results. Association of Certified Legal Specialists, Orange County Chapter.